Distribution | That's a Wrap! Episode #29 – The One I Love & SNL at 40! 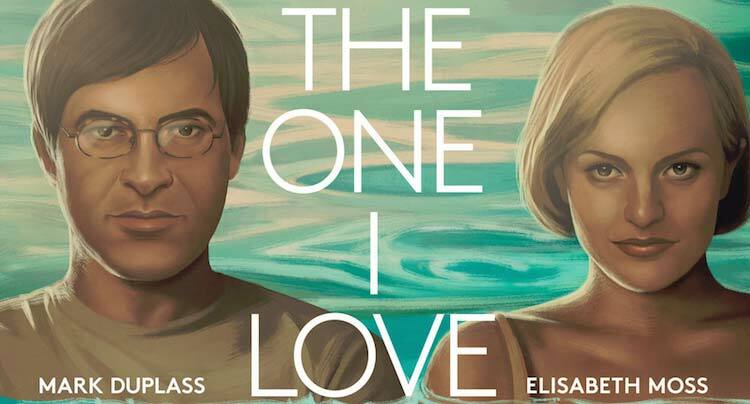 Join Erik, Nick and Chris as they discuss Charlie McDowell’s “The One I Love.” This 2014 release was mostly well-received. The guys agree and weigh in from a narrative and aesthetic perspective, but more importantly, they talk about the film’s economics and its distribution model. In segment two, we list some of our all-time favorite skits from Saturday Night Live, which celebrates its 40th anniversary this year. During pickups, the guys discuss Gone Girl for a few minutes. Here’s a more detailed explanation of why Erik didn’t like Gone Girl.